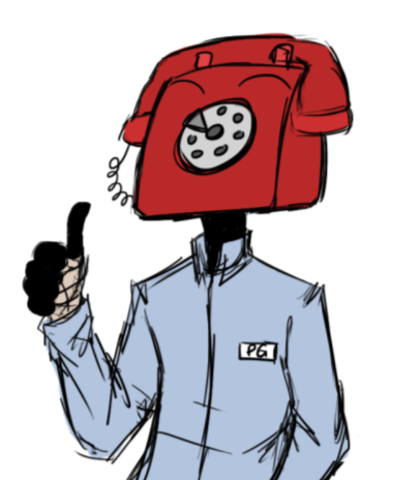 I'm currently looking to recast Phone Guy and Jeremy Fitzgerald for my dub group. There's a lot of work stacked up for you if you get casted, including lines for two different comics. Phone Guy has more work held up then Jeremy; so please be ready to jump right into it if you do get casted. In the explainer link it shows examples of the monologues we've already done, but the guards are still a ways away. Can't wait to see who auditions! 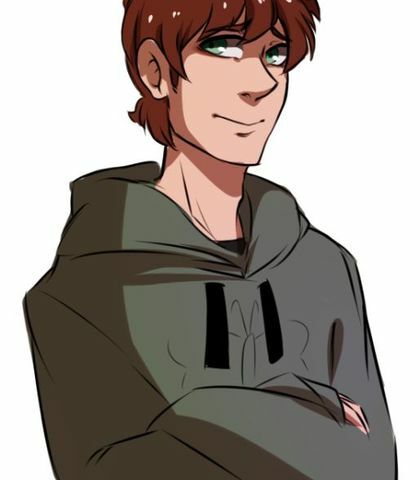 Refer to the voice of FNAF1; he's a liar for the most part, and always tries to trick the player that everything isn't as bad as it seems to be; while in reality... It's even worse. So, I guess we're not selling the toys anymore, huh? Got it, trashed it is. Course not, sir. I never really liked the toy models here, anyways. Yes sir, you know my favorite is Foxy. Hello? HELLO??? 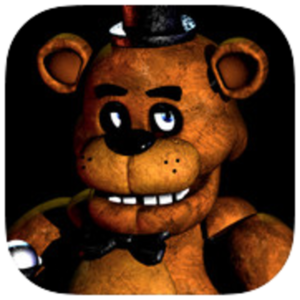 Welcome to your first night at Freddy Fazbears Pizza, a pizzeria full of wonder for both children and adults alike. You've made a horrible career choice. S-sorry… I’ve got some problems with this damn phone… Do you hear me now? Classic shy Jeremy; Refer to any comic dubs you wish - but I"m looking for a soft skittish voice to play this role. Wh-What!? They MOVE? I-I'm have to worry about them running around trying to KILL ME? ?